People in search of challenging free hidden object games that features spectacular graphics and delivers hour after hour of fun, no longer have to wait. 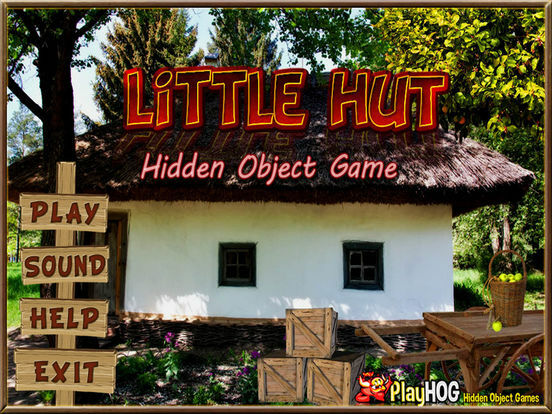 PlayHOG presents Little Hut, a Free find object game where we have carefully hidden 40 objects per level in a total of 10 levels to give you 400 objects to find. 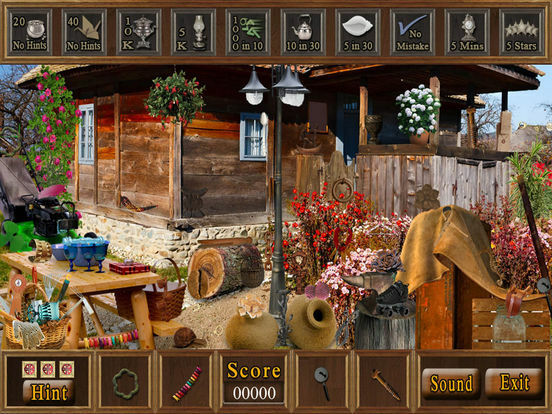 In Little Hut, each level has 10 distinct achievements to unlock (100 in total for the app), and 40 meticulously well hidden objects to find (400 in total for the app). 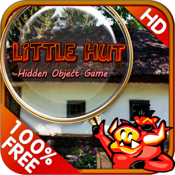 When you complete this free game - Little Hut - press More Games button to install more PlayHOG hidden object games for free. We have created over 500+ free Games. 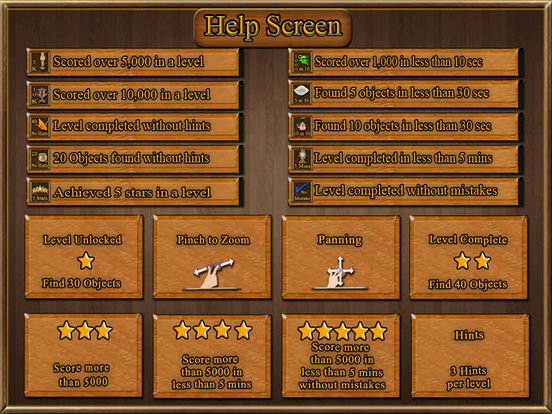 We do not bore users with pointless stories that distract them from the goal of unlocking achievements and finding objects and of course, we don’t force users to make in-app purchases in order to keep playing, your only task is to find objects and we have hint feature for free to help you. Our Free Finding Object Games are difficult, challenging and therefore more suitable for adults (with hint feature), however we are extremely careful about the type of objects and props that we use to help you xscape daily chores all who love bookworm adventures. Our Hidden Objects are child-friendly, and users never have to worry about their children accidentally stumbling across the app and encountering something age-inappropriate. This is a fun seek and find objects hunting game that challenges you to solve tons of different picture puzzles and problems one by one. 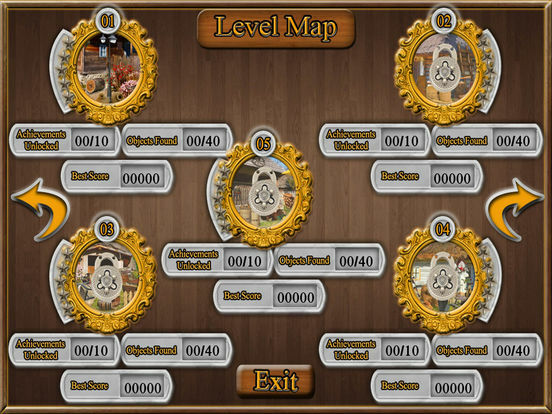 Picture stages give you images of the items you need to find, making it easy to complete challenges by matching item to item for those who love bookworm adventures. You never know what xscape mystery will happen next in this free Hidden Object Game full of numerous little mystery objects to search and make it one of the best finding objects games. It is a very challenging and addicting find object puzzle full of xscape entertainment for both kids and adults who love bookworm adventures. So are you ready to locate and find all the lost objects in this free finding object game while discovering concealed hidden mystery secrets? Uncover the mystery, detect and spot the concealed objects. Can you find all the missing concealed objects in each colorful stage? Please leave a review if you like our free games. Thanks!